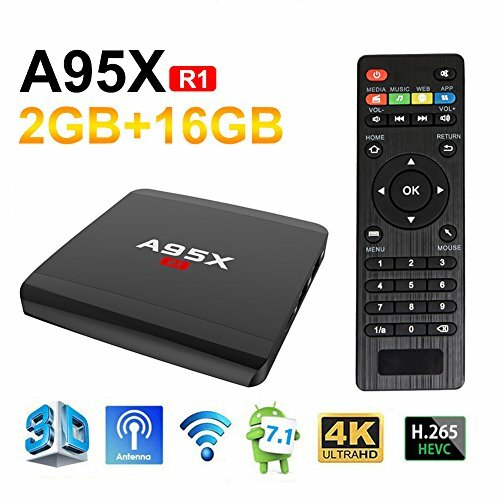 2G +16GB storage provides plentiful room to quickly start your apps and games without freezing and buffering,]it also greatly improves the reliability of your TV box and prevents crashes due to lack of memory. If you have any questions about this product by Sawpy, contact us by completing and submitting the form below. If you are looking for a specif part number, please include it with your message.